As you can see, in races with less than 5 runners, there’s no “Place” wagering and so no horse betting each way allowed. Handicaps bets are unique and are treated differently as, theoretically, every pony has an equal chance of winning the race and therefore betting that a pony will finish in the top positions is considered a difficult task (the punter may slip up on one or two ponies but possibly not the entire fields) and so the betting providers allow one additional place in handicaps of 16, or more runners and they usually offer 1/4 of the odds as opposed to 1/5 of the odds. The person betting on the horse race is placing a wager for the pony to come in any of the top positions of the race. The number of top places for any pony race is decided by the betting provider and is usually the first three places. However, for horse races where only a small number of ponies are arcing Each Way Bets may be limited to the first 2 places, or if five or less ponies are racing Each Way bets are not usually offered on the race at all. 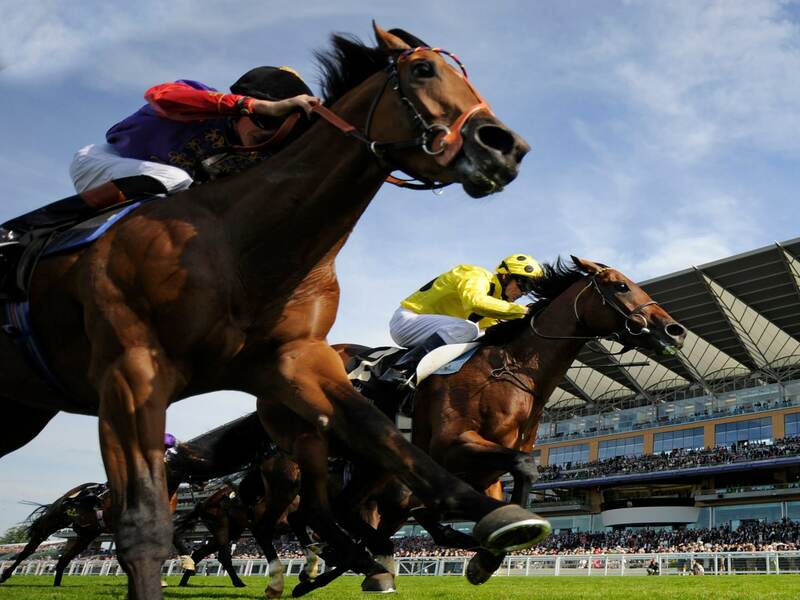 Where the pony wins the race the first part of the wagering stake is multiplied by the odds and paid with that original part of the wagering stake, and the other half of the wagering stake is multiplied by a 1/4 of the odds and paid with the original part of the wagering stake. For example, where a one pound Each Way wager ( two pounds betting stake) is placed on a pony at odds of 8/1 the original one pound wagering stake for the pony to win is multiplied by 8 and returned with the original one pound wagering stake paying out nine pounds. The other one pound of the wagering stake is then multiplied by a ¼ of the odds with the original one pound wagering stake paying out three pounds. If you are thinking about placing an Each Way bet, you need to understand that you’re placing 2-equal sized bets. You’re placing a wager on the pony winning the race and you’re placing a wager on the pony finishing in the “PLACES” for the race. When you hear people say that they had placed a £10 each way bet, what they are trying to say is that they had ten pounds on the pony to win the race and ten pounds on the pony to finish in the Places, this wager would therefore cost £20.